We have a large selection of bikes on display in the newly built Kawasaki Leicester showroom, with everything from the Kawasaki 250cc Ninja through to the awesome Kawasaki 1400GTR, Throw in the Kawasaki ER6, Kawasaki ZX6R, Kawasaki ZX10R and Kawasaki ZZR1400 and you have a range of bikes to satisfy everyone. 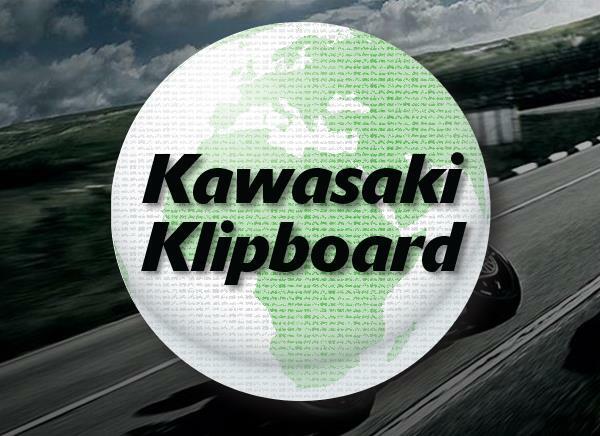 Kawasaki Leicester also has a large selection of used bikes, also featured on this website. 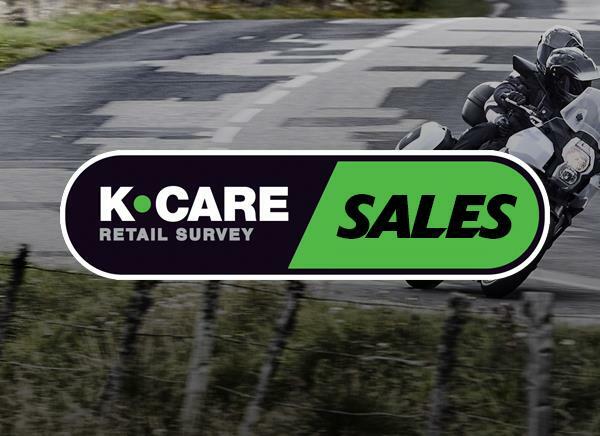 Kawasaki Leicester has a large range of RST clothing, Arlen Ness clothing, Berik clothing, Wolf clothing, Gear clothing, along with Kawasaki motorcycle helmets, HJC motorcycle helmets, Givi motorcycle helmets and Box motorcycle helmets. As you can see not only can Kawasaki Leicester sell you the bike, they can kit you out from head to toe as well! We also have a large display of Oxford products for you to choose from. Kawasaki Leicester can also boast factory trained technicians to look after your bike, so it's never been in better hands. Don't believe us, just pop in have a chat and a coffee and let's see what we can do for you! 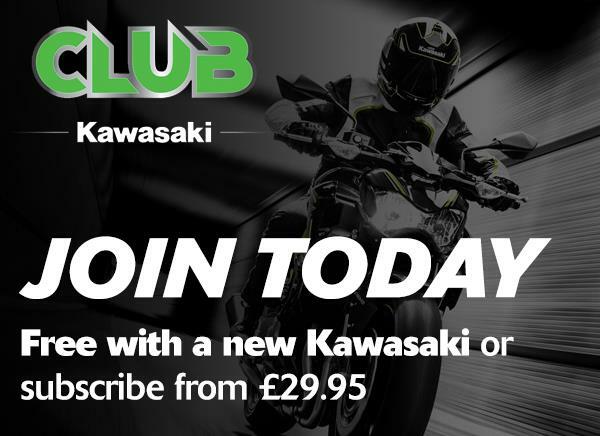 Remember, Kawasaki Leicester, your one stop Kawasaki Shop!